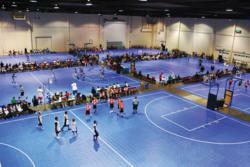 SnapSports® provides championship volleyball flooring at the 2013 Colorado Crossroads Junior National Qualifier. The 2013 Colorado Crossroads Junior National Qualifier is a multi-day volleyball tournament with USA Volleyball sanctioned Junior National Qualifier Divisions. Young female athletes will arrive to the event in Denver, March 2-4 and March 8-10, 2013. While here, all championship play will take place on SnapSports® Indoor Volleyball Surfacing, featuring the multi-patented BounceBack ShockTower® Technology. 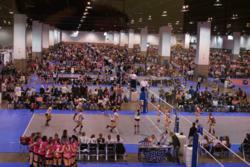 The Colorado Crossroads Junior National Qualifier is the nation’s second largest indoor Volleyball event. 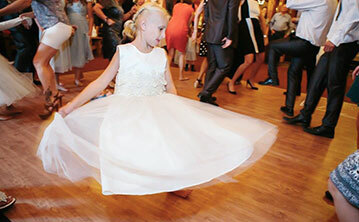 This event happens annually over two weekends in Denver, Colorado. 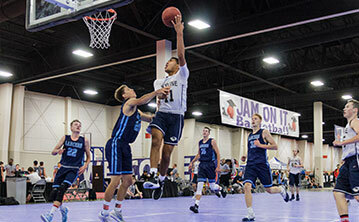 In its 27th year of operation, the 2013 tournament will host over 12,000 players and 1,100 teams. These players will compete for victory on SnapSports® Indoor Volleyball Courts, the preferred modular volleyball surface of top athletes and coaches worldwide. SnapSports Volleyball Surfacing features the patented BounceBack® and ShockTower® Technologies, which incorporate an exclusive shock absorbent substructure, designed to ease joint impact and engineered specifically with player safety and performance in mind. “We are very excited to have our SnapSports® Athletic Surfacing, chosen as the Championship Court of the Colorado Crossroads Junior National Qualifier Volleyball Tournament.” – Jorgen Moller, CEO, SnapSports, Inc.
RaceDeck® garage floors, the world’s leading garage flooring manufacturer and supplier, has been named the Official Preferred Garage Floor Of the GoodGuys Rod & Custom Association for 2013. GoodGuys® is the world’s premier and largest Hot-Rod association with over 120,000 members. “Everyone here at RaceDeck loves being a part of the GoodGuys Rod & Custom Association; hot rods and its culture is in our blood. The people and their incredible rides are what we are all about and we’re proud to be part of such a world class organization.” Jorgen Moller, CEO of SnapLock Industries, manufacturer of RaceDeck garage flooring. 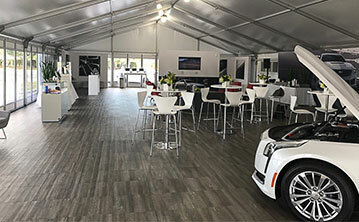 RaceDeck garage flooring is recognized as the world’s leading manufacturer and supplier of residential & commercial garage flooring, as well as portable event flooring often seen in race paddocks around the world. 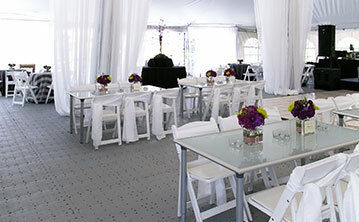 RaceDeck garage flooring pioneered the modular garage floor industry you see today. 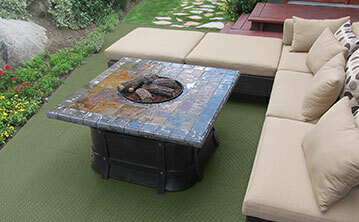 Thus, RaceDeck is the ‘original’ modular garage flooring company. With RaceDeck being the world’s premier garage flooring manufacturer and GoodGuys being the leader in their industry, it was the obvious choice for GoodGuys to name RaceDeck their official “Preferred Garage Floor”. The typical RaceDeck customer is an avid hot rod, sport car & show car enthusiast who demands only the best when it comes to their passion. Some of these street rods can cost anywhere form $20,000 to over $1,000,000! As a result, the people who work hard on these creations want to a showplace to park their ride. RaceDeck’s multi-patented garage flooring system quickly and easily turns any garage into a personal world-class showroom. Therefore, with RaceDeck products, anyone can have without question ‘The Coolest Garage On The Block™’. “The members of GoodGuys build and own some the highest quality custom rides in the world. 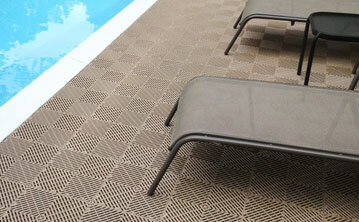 You will find that the same American Made quality and pride goes into every RaceDeck floor we manufacture. 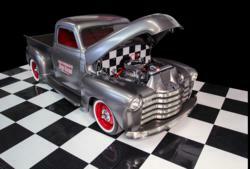 That is why we are the #1 choice of the GoodGuys members and the industry as a whole,” said Moller. Goodguys offers over 20 car show events annually across the country, from coast to coast and all points in between. Goodguys events feature thousands of candy-colored hot rods and customs, tricked out trucks, mighty muscle cars and regal classics. 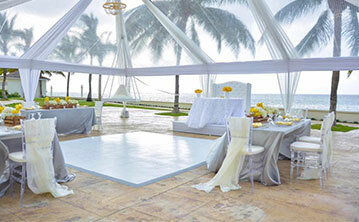 These classics sprawl throughout venues such as lush fairgrounds, super speedways and large outdoor stadiums. The events also range from two-day affairs attended by 35,000 to 90,000 people to three and four day extravaganzas, attracting over 100,000 auto enthusiasts. 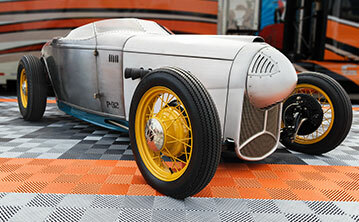 To see some of the world’s coolest hot rod and street rod creations, be sure to attend an event. If you want to have ‘the coolest garage on the block’, check out RaceDeck’s website. U.S.A. Manufacturer SnapSports®, Supplies Volleyball Teams With A Patented ShockTower® Volleyball Court For The Teams Practice Facility At The 2012 Games In London. 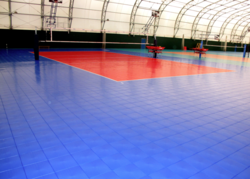 SnapSports® was pleased to deliver and install a premium “BounceBack® ShockTower®” Volleyball Court for the volleyball teams at the Olympic practice facility in London July 18, 2012. Salt Lake City, Utah (PRWEB) July 20, 2012 — Salt Lake City, Utah-based SnapSports delivered and installed a premium “BounceBack® ShockTower®” Volleyball Court for Olympic volleyball practice facility in London July 18- August 11, 2012. “Supplying our patented ShockTower® volleyball courts for our countries volleyball team to practice on prior and during the games, was a rewarding experience for us all and a testament to our top-rated, U.S.A. made sport floor systems,” said Jorgen Moller of SnapSports. The multi-patented ShockTower® surfacing is the world’s first and only full-suspension modular floor with built-in shock absorbers. 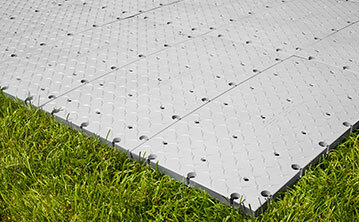 This surface employs over sixteen individual shocks per square foot for consistent play. Thus, engineered to not only protect players during impact, but also to improve overall sports performance during play. 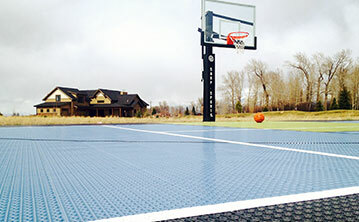 ShockTower technology is available for both commercial and residential indoor & outdoor courts. This technology is exclusively from SnapSports®, the world’s leader in quality modular sport flooring and residential outdoor game courts. Family-owned SnapSports designs, engineers, and manufactures all products in Salt Lake City, Utah. 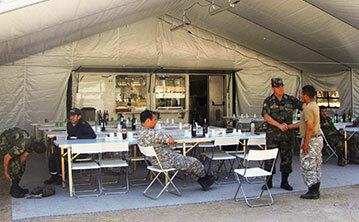 Their 100,000 square foot ISO 9001:2008 Quality Systems Certified facility is supported by a global distribution network. “Knowing that our countries teams will practicing and honing their skills on our top performance rated ShockTower volleyball game courts is very rewarding to everyone here at SnapSports,” said Moller. SnapSports is the official sport surface provider for the United States Futsal Federation (USFF) , AAU Basketball Jam on It, Volleyball Festival, Special Olympics, 2011 World Police & Fire Games, AAU Basketball All Under One Roof, Veteran Wheelchair Games, Colorado Crossroads, National Collegiate Roller Hockey Championships, AAU Big Mountain Jam and U.S.A. Team Handball, to name a few.